The Beatles are all about the word “Love”. The Beatles released over a dozen songs with the word “Love” contained in the title, including some of their biggest songs such as All You Need Is Love, Can’t Buy Me Love, Love Me Do, She Loves You and You’ve Got To Hide Your Love Away just to name a few. 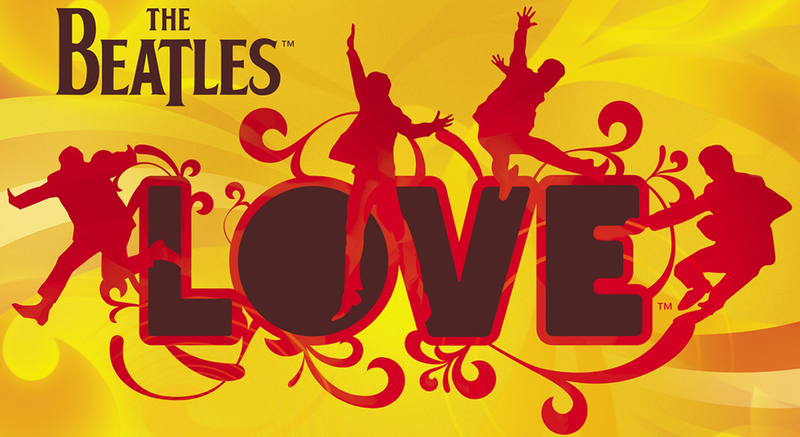 So we ask, what is your favortite Beatles song containing the word “Love” in it’s title? We didn’t include any covers The Beatles recorded. TBH I would beg to differ with those who thinks “All You Need IS Love” is the best of The Beatles song ever.